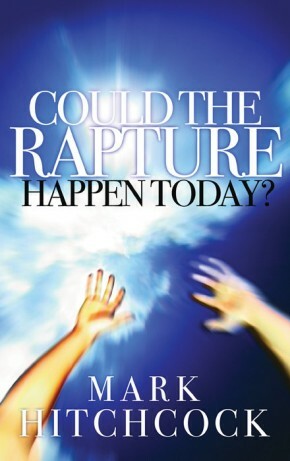 With the unparalleled worldwide success of the Left Behind series, both fans and critics are curious about the relationship between Bible prophecy and the events depicted in the novels. Responding to recent works that question Left Behind&apos;s biblical accuracy, two respected theologians set forth solid, biblical answers in this reader-friendly resource. 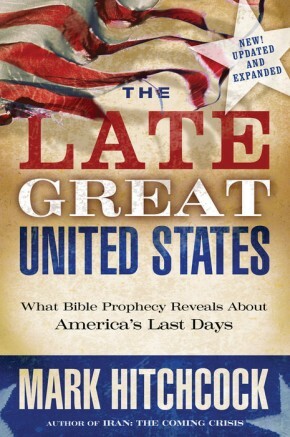 Beginning with a clear presentation of prophecy interpretation and dispensationalism, the authors examine specific end times events represented in Left Behind and offer historical and biblical support for each event. With the incredible success of this series, we believe that it would be beneficial to the body of Christ for someone to publish a book that gives solid, thoughtful, biblical answers to the critics of the Left Behind theology. With the questions that are being raised and will continue to be raised, many may begin to wonder if the Left Behind theology is really biblical. Some of the impact of the series could be undermined. 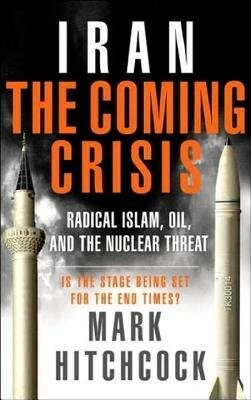 This book would set forth substantive biblical points in favor of the various end times events presented in the series.